We have been referred to as the best Dishwasher Repair Company Smyrna which is not an understatement to our company. We repair dishwashers and we have all the skills required for the repair of dishwashers. Even though they tend to be more complicated compared to other appliances, our experts have the skills that enable them to handle these appliances easily. 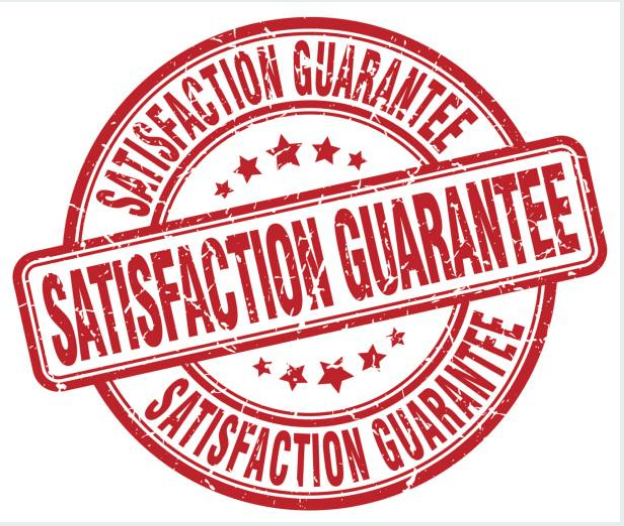 To get more information about us, visit our Home Appliance Repair Services FAQ page. You will find all the details about appliance repair. You will also find common questions that we get from our clients daily regarding appliance repair and all the answers to those questions. A dishwasher has parts that need to be repaired frequently after long-term use. Some of the problems that a dishwasher faces after a long period of time include dirty seals, clogging of drains, breakage of doors, breaking of arms as well as seals getting dirty. Nevertheless, these issues should not stress you; we are here to help you solve those kinds of problems. ​The other common problem with a dishwasher is de-railed racks. They have to be placed properly in case you remove them when cleaning your dishwasher. You can prevent de-railed racks by making sure that when you are cleaning your dishes, you do not stuff the racks with heavy dishes, pots, and pans. They will make your racks bend and afterward they may break. Also, each time your dishwasher completes a cycle, make sure that you empty all the contents in it. Visit our FAQ page online and find out about all the information we have provided you with. You will find detailed information about a dishwasher, tips on how you can maintain your dishwasher. We have also included the common questions that we have been asked frequently by our customers together with their answers. 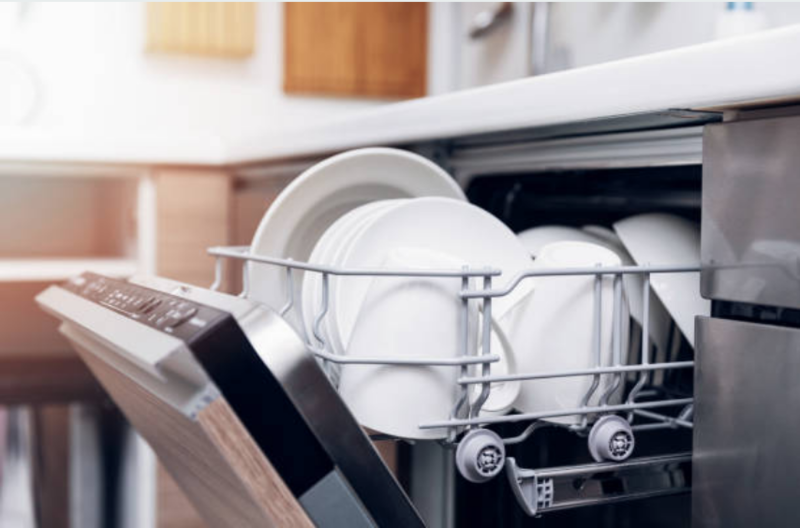 Ensure that your dishwasher is dry always: Even though your dishwasher comes into contact with water frequently, you need to empty it every time it completes a cycle. Make sure that you clean it regularly with cleaning detergents and dry it afterward. This will help prevent molds from growing in and out your dishwasher. Also, once in a while run your dishwasher without dishes so that it can clean out its system. Maintain your racks and tracks: Always unload all the dishes from the dishwasher immediately it completes cleaning. If you leave your dishes in the racks, their weight bends the racks and may break after some time. Also, avoid stuffing your dishwasher with heavy dishes, pots, and pans in order to prevent the racks from bending. When you have bent racks they are likely to interfere with other parts such as the wheels on the tracks. Always make sure that you follow all the instructions given to your about dishwasher maintenance so that you can increase the lifespan of your dishwasher and reduce the cost of paying for frequent repaired.